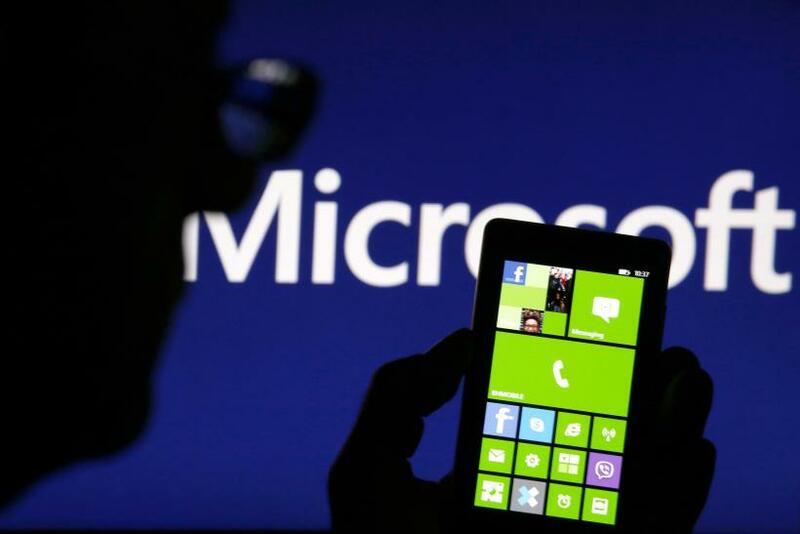 Microsoft is going after Samsung for millions of dollars, according to federal court documents unsealed Friday. The documents reveal that the Redmond, Washington, technology firm has said Samsung owes it over $6.9 million in unpaid interest from last year. Microsoft sued the Korean technology giant in August, after Samsung refused to pay fees to Microsoft following its announcement to purchase Nokia’s mobile division. Samsung has said the purchase was a breach of contract. The contract between Microsoft and Samsung required the Korean technology firm to pay royalties for each Google Android handset and tablet manufactured, according to the big U.S. firm. But interest may not be the only thing on the line in this case. The unsealed case files reveal that Samsung paid Microsoft $1 billion in royalty fees last year under its contract. Microsoft is asking the court rule to rule that its acquisition of Nokia was not a breach of contract and that Samsung be required to pay the $6.9 million in interest fees owed to Microsoft for the late royalty payment.